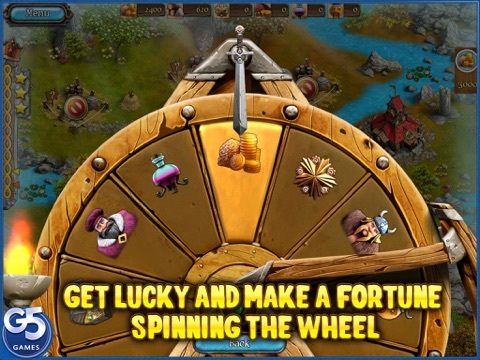 Discussion in 'Price Drops, Must-Have Freebies, and Deals' started by G5 Entertainment, Mar 19, 2015. 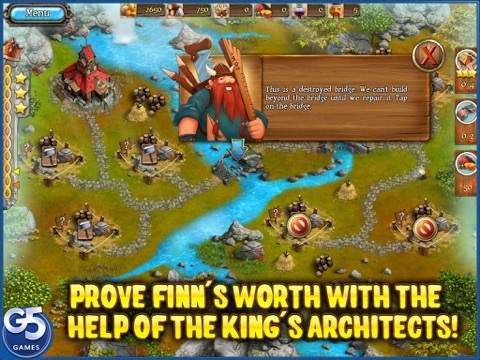 New G5s exciting time management adventure on iOS! 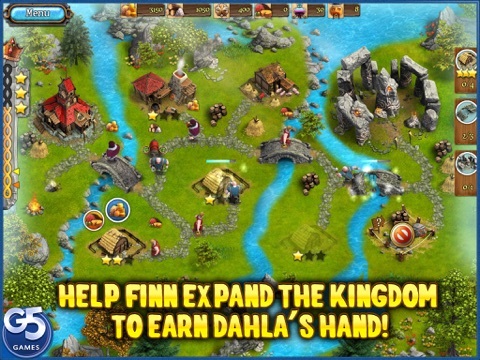 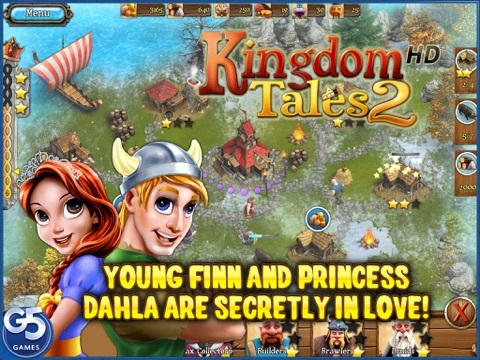 Help young Finn reunite with his beloved Princess Dahla, the only daughter of the fair King Arnor. 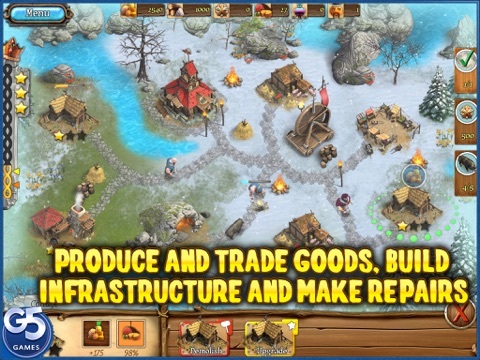 Explore, gather, produce, trade, build, repair and keep the people happy in this bright game!